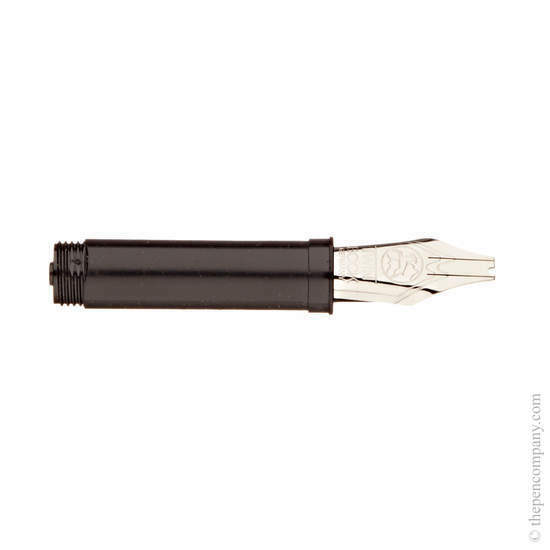 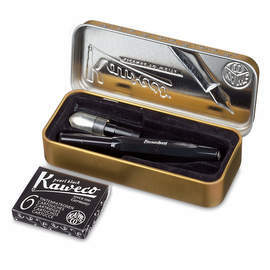 This special dual pointed nib unit features 3 tines for shadow/scroll writing. 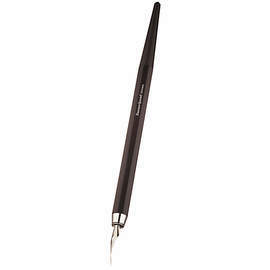 The center tine is recessed and asymmetrically positioned to allow the nib to create two separate lines, one finer than the other. 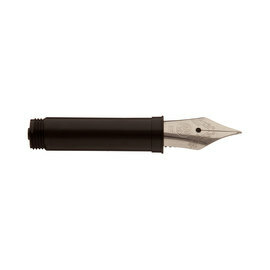 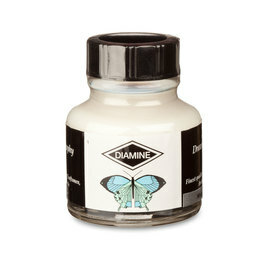 This 'shadow' line gives calligraphy an additional dimension of depth. 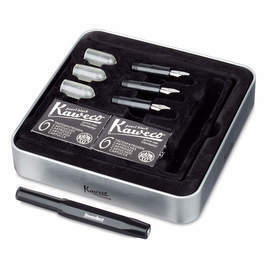 The threaded nib unit is suitable for Kaweco Liliput, AL Sport, AC Sport, Art Sport, Luxe Sport, Special, Allrounder, Dia Chrome, Dia gold, Student and Elegance.